1. From her point of view, marriage means having children. 2. Even if he comes, it still won’t be of any use. 4. As soon as he got the message he returned the call. Thank you for make this site! It is really helpfull to learn (my family is chinese but i was born and live at Brazil) how to write in chinese. I tried to learn when I was young but i gave up. I expect to read a newspaper or a book in chinese in one year or two of studies. 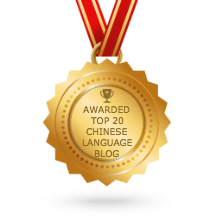 You should try to learn and focus on some of the most common Chinese words. Try to write the characters using the worksheet provided. It will help you to remember all the words you have learnt.